# Enable always on if not enabled. If lock pages in memory is enabled you can see the “Using locked pages for buffer pool” is recorded in the SQL Server error log. 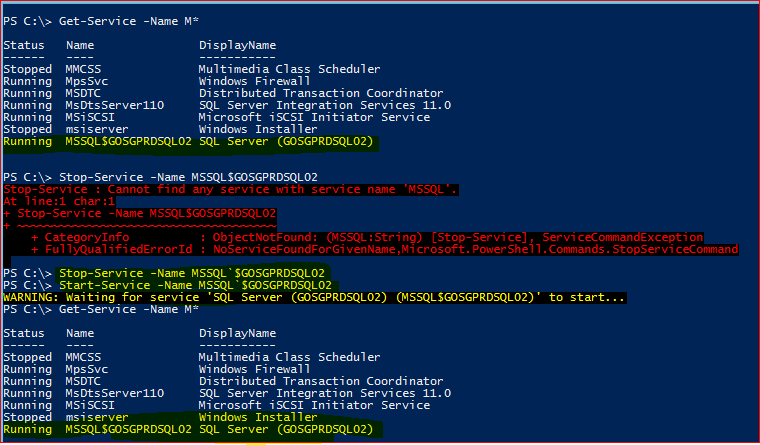 When a data page is read from disk, the page is copied into the SQL Server buffer pool and cached for reuse. Each cached data page has one buffer descriptor. Buffer descriptors uniquely identify each data page that is currently cached in an instance of SQL Server. sys.dm_os_buffer_descriptors returns cached pages for all user and system databases. This includes pages that are associated with the Resource database.